As teens prepare for adult independence and responsibility, it’s important that they maintain their level of preventive care treatments for optimal oral health. The good news is that as your teen becomes more independent, they tend to seek advice from experts on how to manage their health and daily care. Our dental practice has a program in place to help patients’ in adolescents understand the importance of routinely visiting their dentist and offer treatments to fight gum disease and tooth decay when the discipline or attention to oral health isn’t there. The primary cause of tooth loss, decay and gum disease is caused by bacteria in the mouth. By visiting a dentist routinely, this problem can be dramatically minimized, if not prevented, through proper dental hygiene. 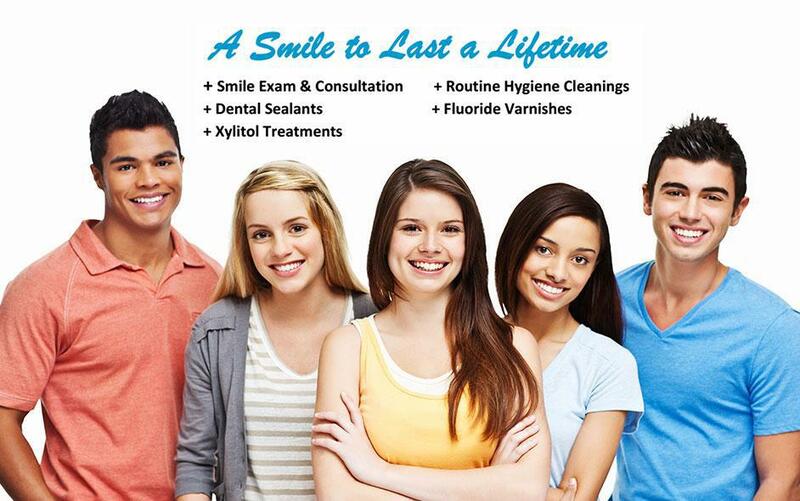 Our dental practice uses proven and compassionate preventive practices to keep dental decay away throughout adolescents.